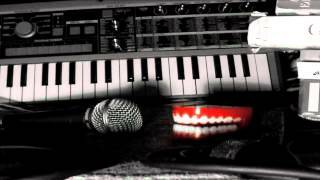 0 Prog rock project My Pet Junkie to play again in 2013!! Yes that’s right folks. For anybody who has been following my musical activities as far back as 1998. This is a real rare chance to catch prog rock mother project in action. My Pet Junkie (L to R) – Leon, Julia, Stuart. 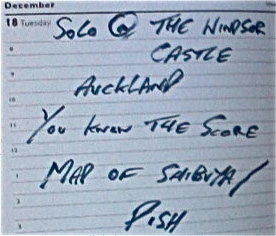 When touring in New Zealand I had the chance to spend a few days surfing and chilling with good friends Rob & Rio. They are a lovely couple and Rio is a extremely talented artist. 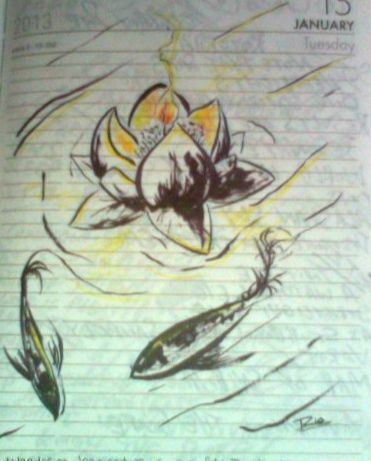 Here’s a sketch she did in my diary in 5 mins. So off the boat (plane) I arrive fresh from Tokyo. Ecstatic but exhausted from the flight and bewildered by the time and location shift. I am met at Auckland airport by one of my closest friends Geoff, who has been a pillar of support and inspiration for many years. 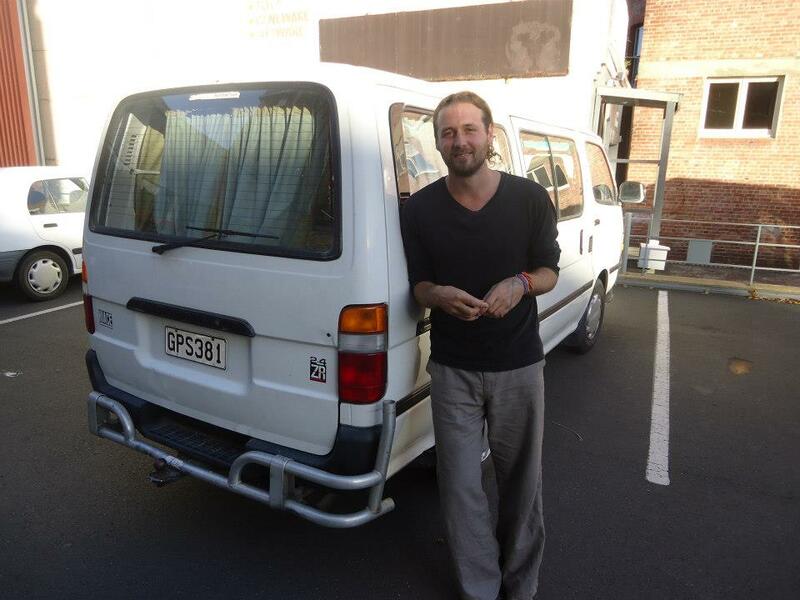 I would possibly not even be a touring musician had Geoff not opened my eyes to the ways of travel. He is an infectious enthusiast for living life. Suddenly I`m out of the airport and sharing a barbecue. Lovely times ensue. 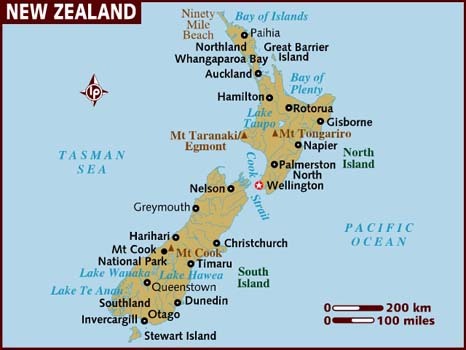 My first port of call is to gather all my stuff together that I have shipped to NZ from the UK. Guitar amps and CD`s and Vinyl. Then I must work out what it is that I need. Various stands and leads. These I hope to beg for from other local folks who are willing to help. 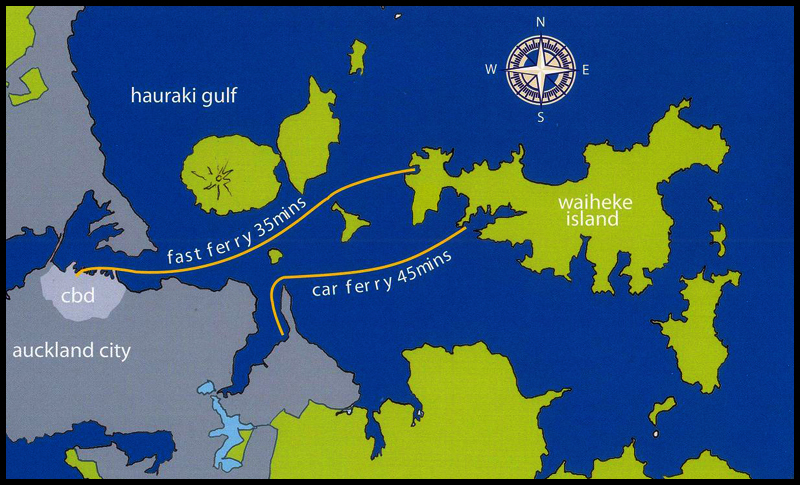 My schedule is immediatly hectic and within 48 hours of landing I have my 1st show in Auckland. A bar called Tabac owned by Crowded House frontman Neil Finn. The show is a chance to get comfy in my new surroundings and despite the venue doing no promo I`m cool to get the ball rolling to the few of my friends who`ve turned out for it. From there things busy up as I have a hectic stint of shows in the city over the next fortnight. 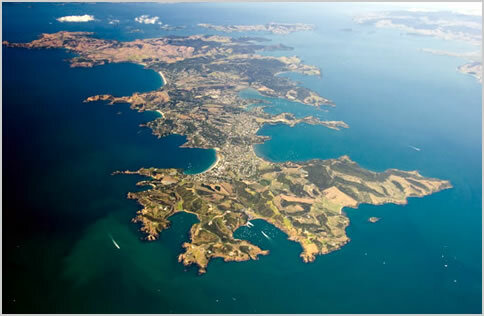 This also includes a trip across to Waiheke Island for a one off show in the community Theatre space. Also lets not forget the pure beauty of these places. I also have the envious task of finding a tour Van. I have decided to buy one this time around as hiring and borrowing in the past has always resulted in a costly outcome. Geoff takes time out of his busy schedule to help me look as we jaunt around test driving different wheels. Some of them are ok and some are just a pure joke. One has a flat tire, won`t start and was clearly once involved in a crash concealed by a bad paint job. Geoff`s partner Orla is pillar of support also as they allow me to invade their front room and Orla give me free use of her Car whilst short of my own wheels. Eventually I am successful. A Toyota 96 Hi-Ace imported from Japan. She`s rugged but stirdy. I decide to take the plunge. My hope is she survives the tour and I can sell her at the end. With myself set up for the long journey ahead (nearly 5 months on the road) I am lucky enough to have Geoff and Orla`s place to myself for a couple of days while they travel to Australia. With this rare opportunity of space I cram the house with Dutch prostitutes and Colombian Cocaine. Or I just stay alone and rehearse this song. Now I`m ready for the long road ahead. First stop is the Prana Festival in Coromandel over New Years. 0 Back in Blighty….THANK YOU EUROPE!!!! MASSIVE THANKS to all the people in France, Holland, Germany and Poland who supported me over the last 3 weeks of shows. It was a scary crazy exhilarating ride. My biggest fear was the tour van breaking down…..And then the tour van broke down……But thanks to wonderful German Mechanics it was fixed in a couple of days. 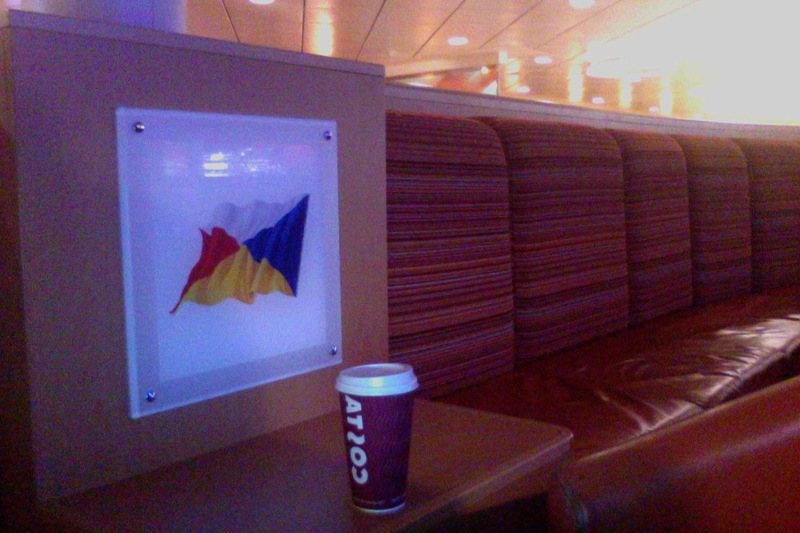 A Coffee on the Ferry at 1am last night. I played my final show in Tiel – Netherlands and last night crossed back from Calais to Dover. I then drove 4 hours to Bournemouth where I will play tonight. From Here it’s a UK tour until Mid November where I hope to return to Italy. Just before this European tour began I spent a week looking after my friends Cat (Alfie) in a NW London flat. My long-time friend and aspiring filmmaker Rob Burton came to visit and in one afternoon we made this music video to a tune from the latest album.